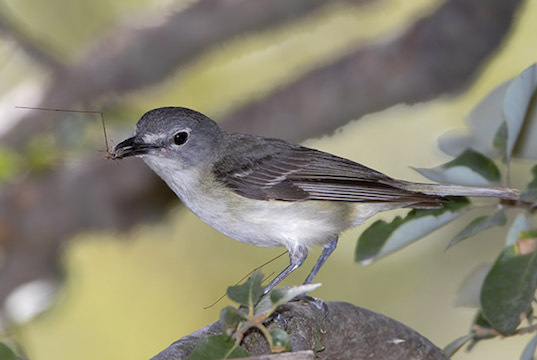 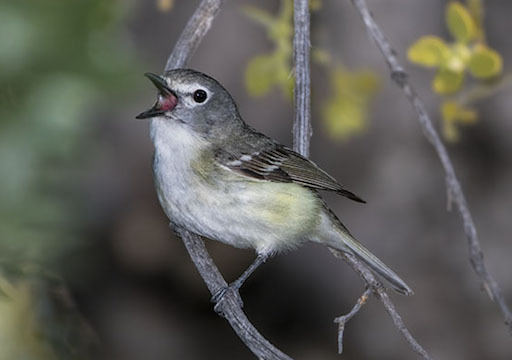 Cassin's vireos are noisy birds of oak scrublands in western North America. 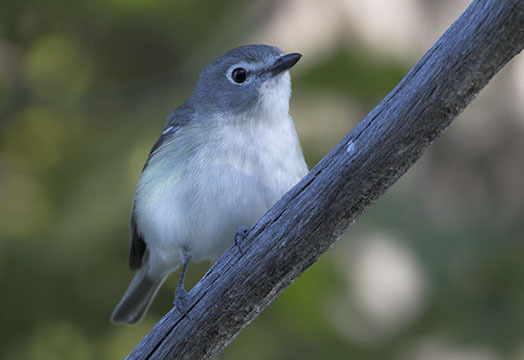 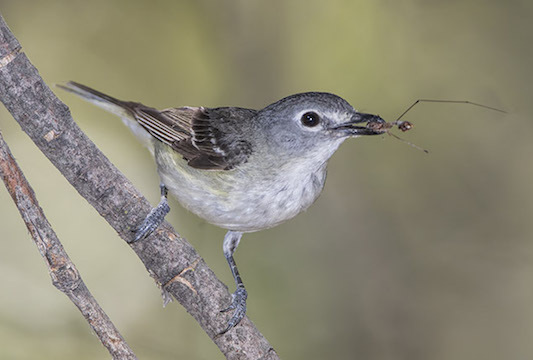 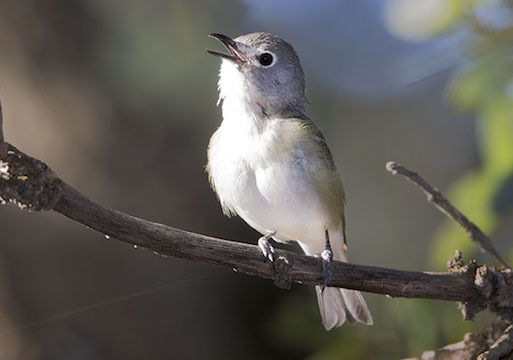 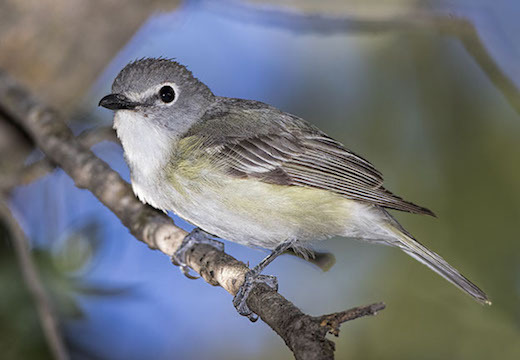 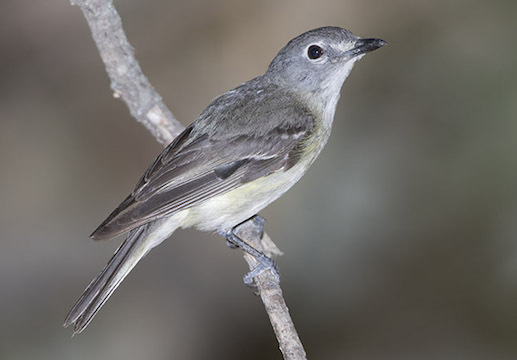 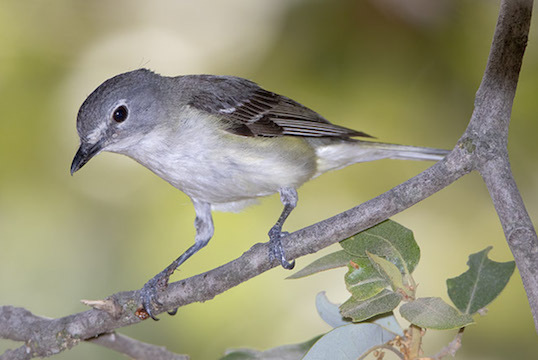 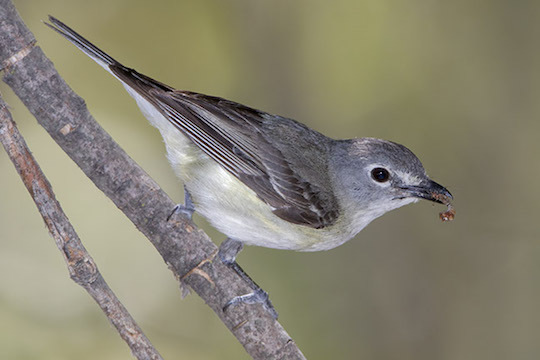 Like its quite similar relatives, the blue-headed vireo from the eastern US and the plumbeous vireo of the Great Basin, it was formerly considered a race of one inclusive species, the solitary vireo. 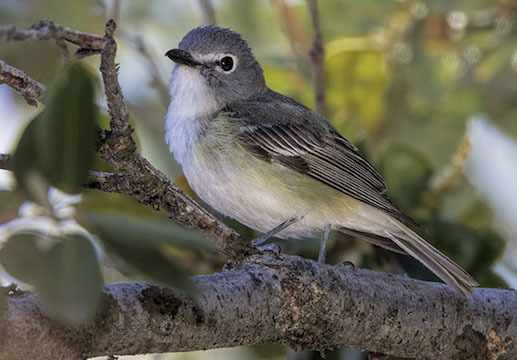 These were photographed in June in the San Jacinto Mountains of southern California.